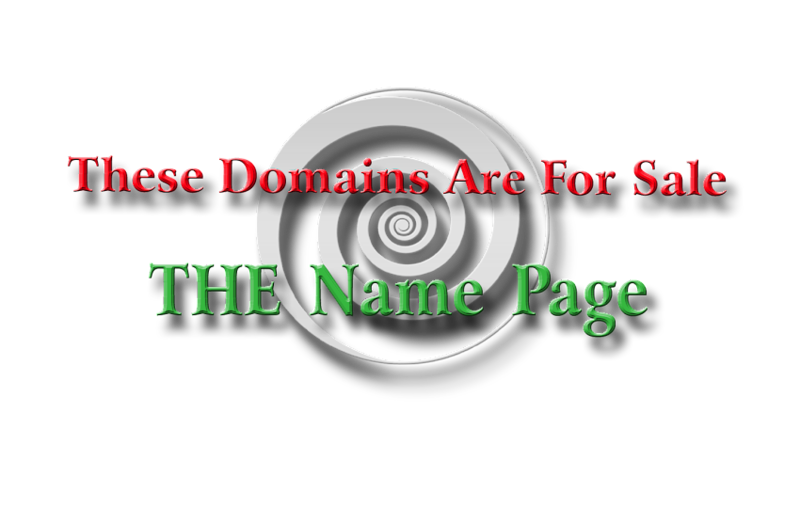 These Domains are for Sale: This Domain is NOT For Sale! This Domain is NOT For Sale! If you have arrived at this page via direct navigation, please be aware that the domain name appearing in the browser box is NOT for sale. In that case, we might consider your offer. It’s not that we believe this domain name is so valuable – we don’t – but this is a corporate domain, in reserve for a future project. Meanwhile, feel free to browse this site for some of our domain names that are for sale.